On January 31st at the “Aggigma Zois” Association where the Lab provided over 30 free spirometry tests and medical consultations to the members. 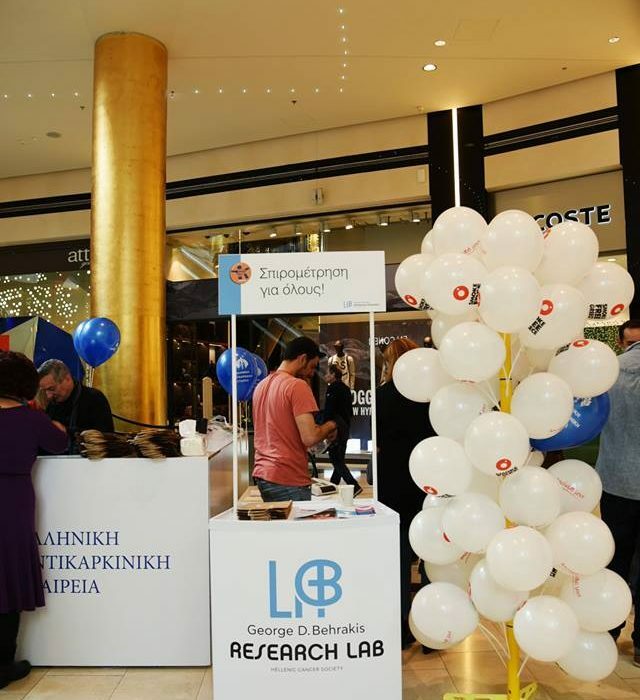 On February 4th at the “Golden Hall” Shopping Center, over 50 spirometry tests and medical consultations were performed and offered to visitors and patrons. 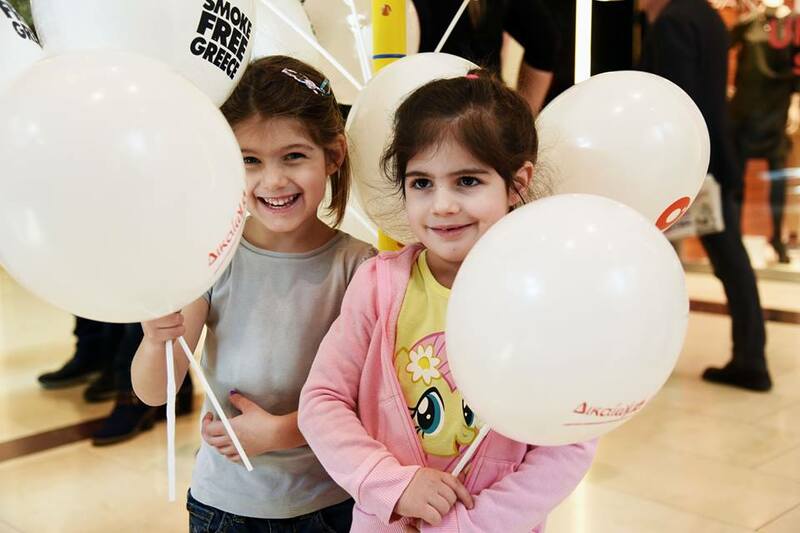 Leaflets with information on passive smoking and balloons with the “Smoke Free Greece” logo were also offered to children and families.